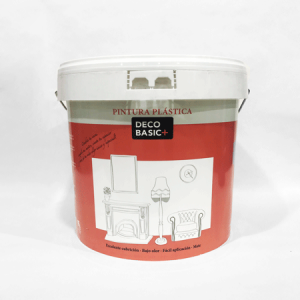 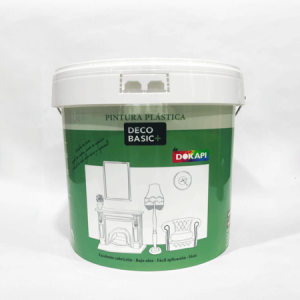 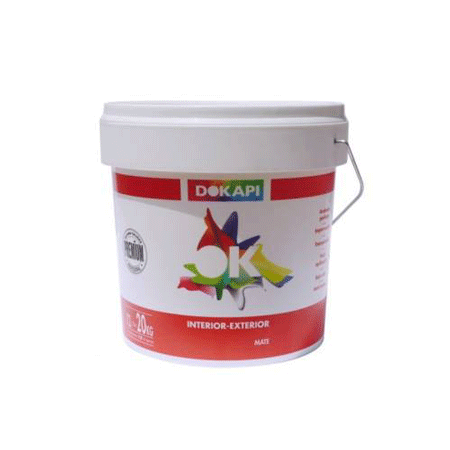 DECO BASIC PLUS ES UNA PINTURA PLÁSTICA BLANCA CON ACABADO MATE PARA INTERIORES Y EXTERIORES NO MUY AGRESIVOS. 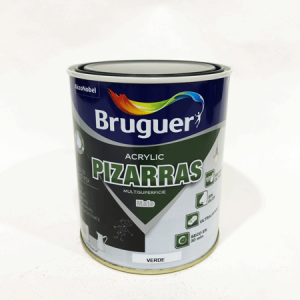 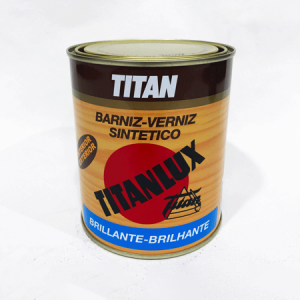 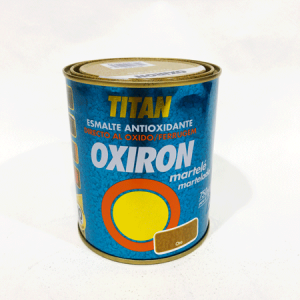 SE CARACTERIZA POR SU FÁCIL APLICACIÓN Y POR UNA EXCELENTE BLANCURA Y CUBRICIÓN EN SECO. 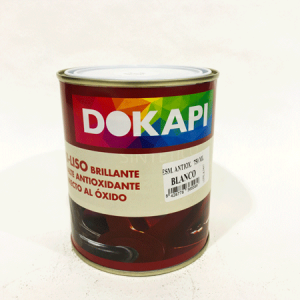 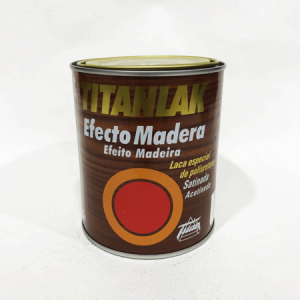 ESTA PINTURA TAMBIÉN DESTACA POR SU RESISTENCIA AL FROTE.